Exclusive offer! Get 10% Off on all Indo Board – Barefoot combinations this month only! Get yours here. 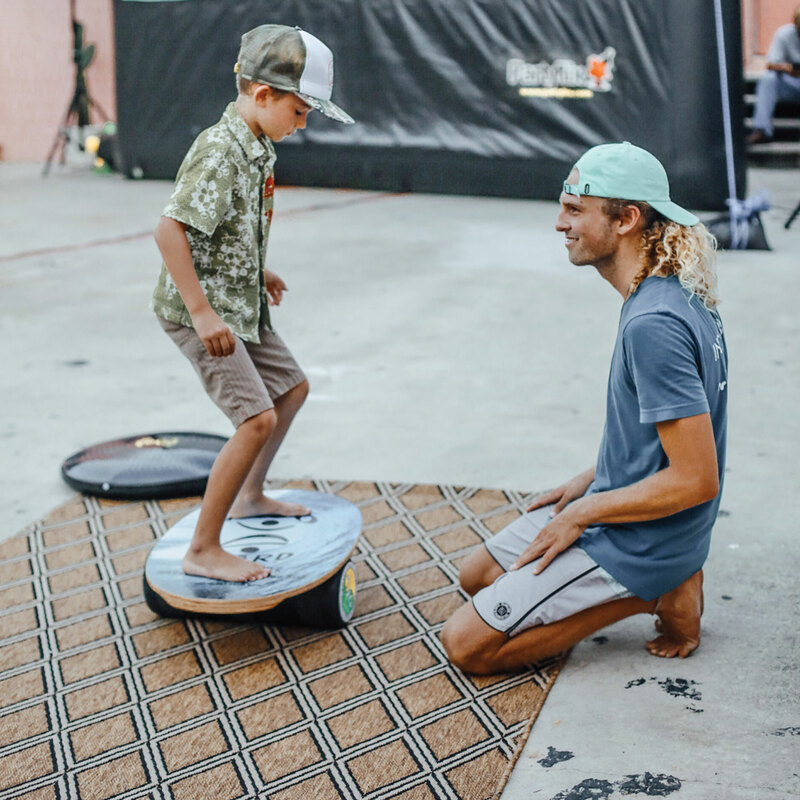 The design of the BAREFOOT deck graphic is intended to make it easier to understand how to use the Indo Board for fun and also for serious training. The different lines and the feet drawn on the deck help us with more accurate and safe foot placement. The Indo Board Training Package is like having a mini gym in the comfort of your living room. Indo Board will be at SURF EXPO, in Orlando, Florida, September 7th – 9th. Come see us and play on Indo boards at Booth #936! Indo Board President, Hunter Joslin, traveled to FIT FOR YOU located in Travis City, Michigan, to conduct Indo Board Training seminars. Take a look at these fun video tutorials. Thank you, FIT FOR YOU, for your outstanding support! We’re stoked to be a part of the Youth Fitness Classes every Monday, Wednesday, and Friday at 4:00 PM at The W Training Facility! If you can, come join! 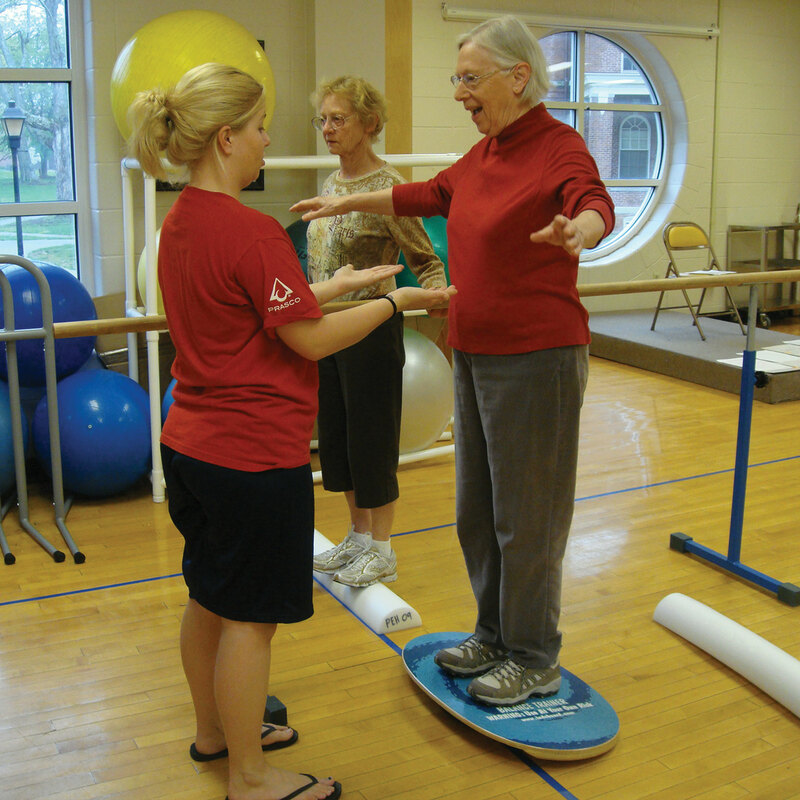 Rather than being forced to sit still at a desk, teachers like Candee Stucklick and her colleagues have found that their students’ outlook and grades improved when they were allowed to balance on Indo Boards. 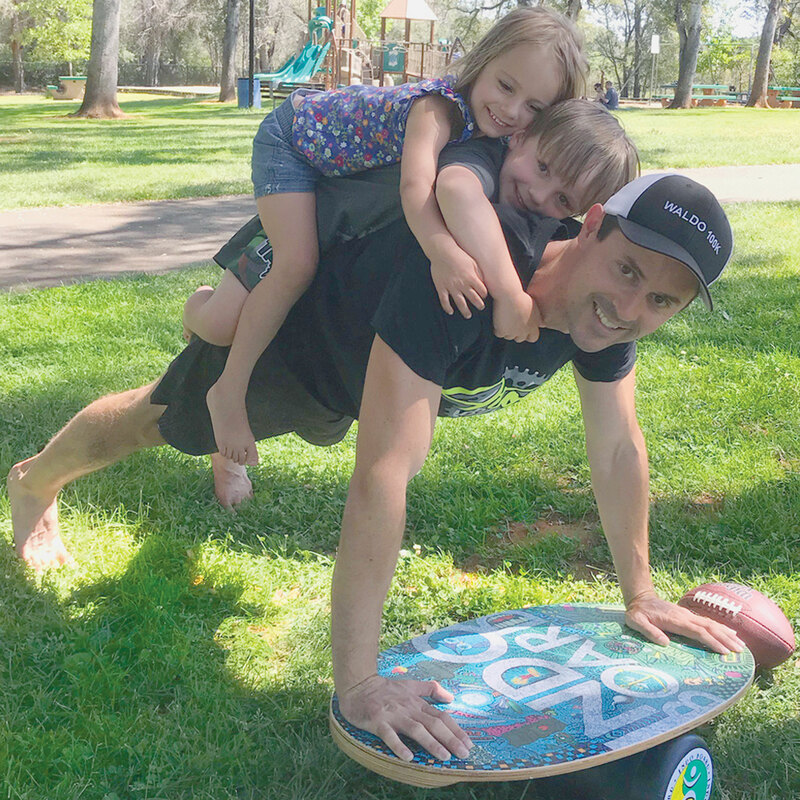 We think Indo Boards are a great answer to any kid and a great back-to-school necessity! Team rider and star student, Calvin Martoccia, studies while balancing on his Indo Board Mini Kicktail – Black. If you can, take Indo Yoga Board classes with brand ambassador, Georgina Shaffer at Azul Sup & Yoga. Feel the bliss! For more information, click here. Have an incredible and beautiful time while putting your Indo Board skills to good use like Brand Ambassador, team rider, and NASM certified trainer Suzie Cooney of Suzie Trains Maui! Check out her awesome video here! In this video, learn How to Use the Indo Board As A Functional Piece Of Equipment! With Indo Board Master Trainer Peter Estabrooks, The Fitness Guy. Stay positive and shine brightly. Love always wins! Thank you, Liz Crosby. Read her message and see her mind boggling stand-up-yoga and surf moves here.